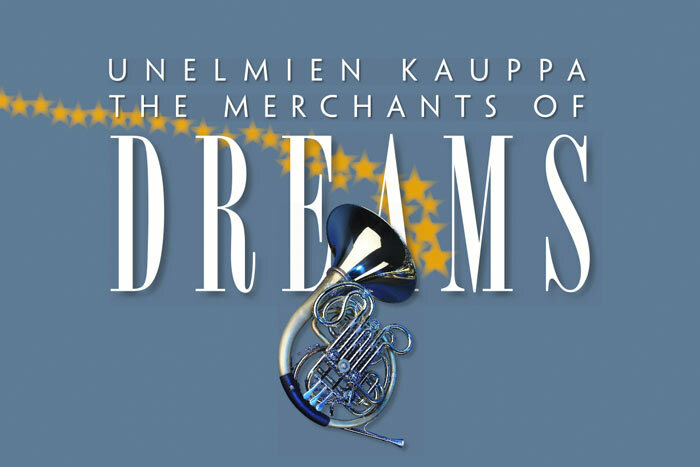 In the last two weeks of July, Kuhmo will be a place of dreams, because the theme of the Kuhmo Chamber Music Festival this year is ’The Dream Merchants’. There will be even more in store this time, as the Festival will actually begin on Saturday 14 July, and for two whole weeks there will be almost a hundred different events. The final concerts will take place on Saturday 28 July. As well as the more traditional major chamber works, such as the famous Trout Quintet, there will be surprises, novelties and exotic experiences. Among the big works on offer are Beethoven’s Fourth Piano Concerto and Schubert’s Unfinished Symphony, both being performed with Historically informed (HIP) line-ups. There will also be a chamber version of the popular opera Carmen. ”Everything has been done with this opera except paring it down; in this version we get to the music’s core,” says Artistic Director Vladimir Mendelssohn about Peter Brook’s legendary version. The dream continues with more than one hundred top musicians from home and abroad, such as pianist Nino Gvetadze, winner of the Sibelius Violin Competition 2010 Nikita Boriso-Glebsky, cellist and conductor Klaus Mäkelä, clarinettists Lauri Sallinen and Christoffer Sundqvist, the bandoneon artist Marcelo Nisinman and the singer Romina Basso. Ensembles include the Meta4, Borea, Danel and Enesco string quartets and the Storioni Trio. As usual, the concerts will be given in the Kuhmo Arts Centre, Kuhmo Church, Lentiira Church, and Kontio School. For the first time this summer the new hall in Tuupala Primary School will also be available for concerts. The very first day of the Festival will be like a storehouse of dreams. First there is a programme of German Baroque music in the atmospheric Lentiira Church, and afterwards a performance of the children’s opera Cinderella. Grieg’s Peer Gynt can be heard at the Kuhmo Arts Centre, and, to round off the evening, there is music on the theme of forests at the Petola Visitor Centre. On the same day Vladimir Mendelssohn will present the Festival programme with Romina Basso. The popular and free ‘Heart of the Day’ events will continue daily. The theme for the second day is Magritte’s Mirrors. 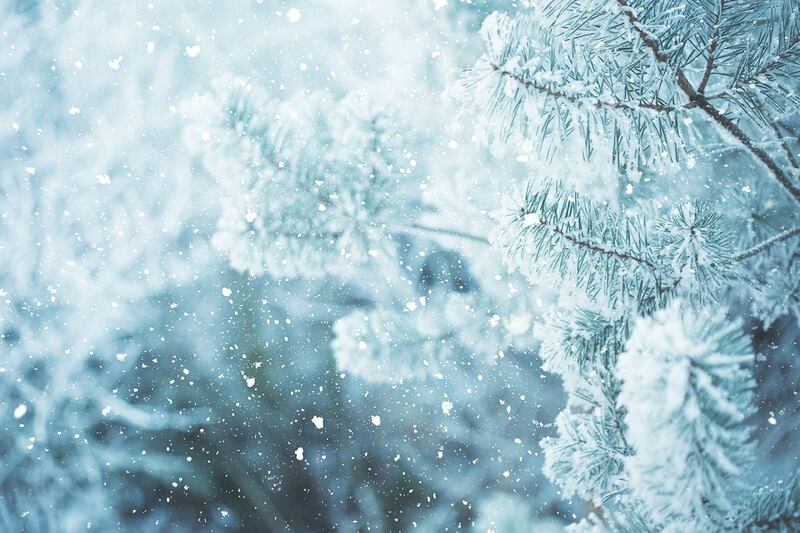 The music includes Debussy’s Reflets dans l’eau and Vivaldi’s – and Glass’s – Four Seasons. The music on Monday is connected with different religions. The Song of Songs concert features music from the Italian Renaissance and Baroque periods. The name of the day on Tuesday 17 July is ‘Magic Shop’. We encounter Gulliver, experience swirls and fantasies, catch birds just like Papageno, and hear sirens. Several much maligned composers are to be heard on Wednesday: they include Brahms, Wagner, Chopin, Strauss and Beethoven. Thursday is the Discovery Channel: we will be travelling all day long and we’ll end up in Tierra del Fuego. On Friday we discover that fake news is nothing new: the music of unknown composers has been attributed to the likes of Haydn and Beethoven. The theme on Saturday is Avatar, with self-portraits and the dreams of St. Anthony, one of which is the all-time classic Trout Quintet. Listeners on Sunday 22 July can enjoy some monumental chamber works, such as Bach’s Musical Offering, Schubert’s Octet and Brahms’s Clarinet Quintet. July 26 is opera day, with opera variants and a complete chamber arrangement of Carmen. Friday starts with Bach, continues with Handel and Mozart, and ends with Brahms and Beethoven – and some of their variations. The last day is dedicated to dance, and again we have the chance to see Ksenia Parkhatskaya, the dancer who won the hearts of the audience last summer. There will be waltzes, Hungarian dances and, to finish, the Nutcracker Suite, this time arranged for big band by Duke Ellington. Apart from in Kuhmo, chamber music can also be heard in Iisalmi, with music by Piazzolla and Nisinman on 17 July, and in Vuokatti, where there will be two concerts. In addition to the 75 listed concerts there will be performances by students and a chance to meet the artists at 15 free events. Kuhmo Chamber Music is Finland’s biggest chamber music festival and is the ninth largest event in the Finland Festivals series in terms of ticket sales. This will be the 49th time the Festival has been held. Kuhmo Chamber Music and music courses have a budget of 1.1 million euros. The festival’s principle partner is the OP Financial Group. The other partners are Canorama Oy, the magazine Eeva-lehti, Ilmarinen, F-Musiikki Oy, the newspaper Kainuun Sanomat, the technology company Kaisanet Oy, Kuhmo Oy, Loiste Oy, Metsähallitus, No-Pan Auto Oy and the cooperative society Osuuskauppa Maakunta. The Kuhmo Festival and courses receive financial assistance from the Ministry of Education and Culture and the City of Kuhmo. The other sponsors in 2018 are the Jenny and Antti Wihuri Foundation and the Finnish Cultural Foundation. The programme can be viewed on the website from on 12 January (at 10 am) at www.kuhmofestival.fi.